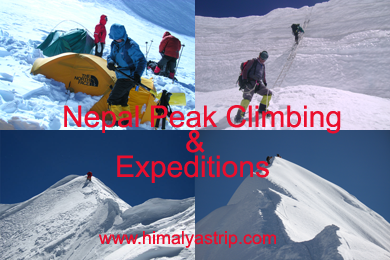 We are a well-known government registered trekking company in Nepal. We accept your bookings under the our following terms and conditions. It's a great pleasure of having your holiday in our Himalayan Kingdome of Nepal. Please note, whilst all our treks and trips Itineraries are all set with Hotel or Camping or on Teahouse / Lodge stay at designated places as per the Itinerary, some days could be longer or some days could be shorter depending upon the fitness of the trekkers, availability of campsite, weather, road or trail condition. In this case, please bear with us; however we will try our best to adjust the itinerary trips as best as possible for your convenience. The company has the right to cancel the trips due to unavoidable condition. 30% of payment in advance should be made up earlier as the trip is confirmed, since it is a proof that you are sure to attempt the trip. The advance payment can be directly deposited to our bank account through any bank in the world either by credit card or in cash or via western union money transfer and a bank service charge should be paid at the same time of deposit by costumer. The remaining of the payment should be cleared before the client proceeds for the trip or any kind of service at the arrival in Nepal. For Credit Card payment, we only accept Visa or Master Card and a 5% service charge will be added for card processing fee. We will not accept any draft Cheque which takes too long process to balancing in our account. No refund will be made for 30% deposit amount in case of over turning the trip in any condition on be half of the client. After booking, some may be compelled to cancel the trip due to personal / domestic, job or some other reason. In this case 33% cancellation fee is applied if the clients have notified us 6 to 8 weeks in advance before the trip departure. 50% cancellation fee is applied on 4 to 6 weeks in advance before the trip departure. 75% cancellation fee is applied on 2 to 4 weeks in advance before the trip departure. No refund on last minute or at no show situation. If the clients has to return earlier from the trekking / or any other trips or tour due to medical / physical or personal reason the clients has to bear his / her own expenses on route of trekking and at Hotel in Kathmandu. There are no refunds, if the company has to reroute to other areas due to unavoidable circumstances and from bad weather. 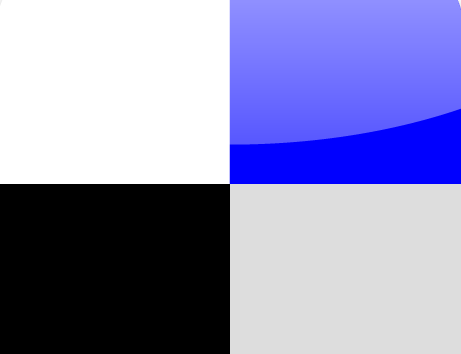 In this situation the company holds the right. We suggest that you visit your doctor and seek medical advice before signing the trip with us. We strongly recommend that you have an Insurance policy to cover travel insurance package against medical, natural calamity, helicopter evacuation, personal accident, trip cancellation etc. This is strongly suggested to all our esteemed clients. Company and company staff has all rights during your trips. No refund will be made in case; if you involve with any unlawful act, you are compelled to leave the trip. We are committed to providing the best services which will give you a once in a life time journey in this connection, we perform our duties honestly & seriously to make your journey very smooth & pleasant. However, the entire programs in Nepal/Tibet/Bhutan are conducted strictly under the rules and regulation of theirs’ own policies. To secure a booking, the Company requires a completed booking form together with a advance deposit of 30% of the total per person price for the trip or, if there are less than 30 days remaining until the trip is due to commence, the Company requires full payment of the trip. A booking is accepted and becomes definite only from the date when the Company has confirmed acceptance by issuing the client with a Trip Confirmation email. It is at this point that a contract between the Company and the Client comes into existence. Before your booking is confirmed and a contract comes into force, the Company reserves the right to decline any booking at their discretion. The contract is between the Company and the Client, being the person named on the booking form. The contract, including all matters arising from it, No employee, contractor or sub-contractor of the Company other than a director has the authority to vary or omit any of these terms or promise any discount or refund. Our Policy and welfare to the needy villagers!!!!!!! Tourism has a direct relation towards the visited place where tourism helps in providing revenue towards local community which leads in a positive direction of eliminating poverty for the visited area. In Nepal as a country viewed for its adventurous landscape generates a good flow of tourist for adventure. Along with Nepal Tourism we have created an image in context with poverty alleviation and trying to help rural areas to directly earn income through local products like handicraft, home stay accommodation and more sales of local products to tourist reducing in poverty. 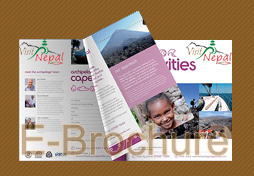 Tourism has been one of the drives in generating revenue in Nepal and helps the economy. 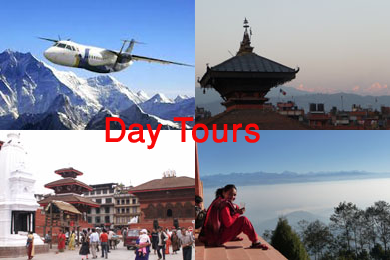 Number of tourist visiting Nepal and creating a source of foreign exchange helps the economy of the country. Our earning 25 % directly goes in the charity to fund the helpless villagers or school and needy children's.